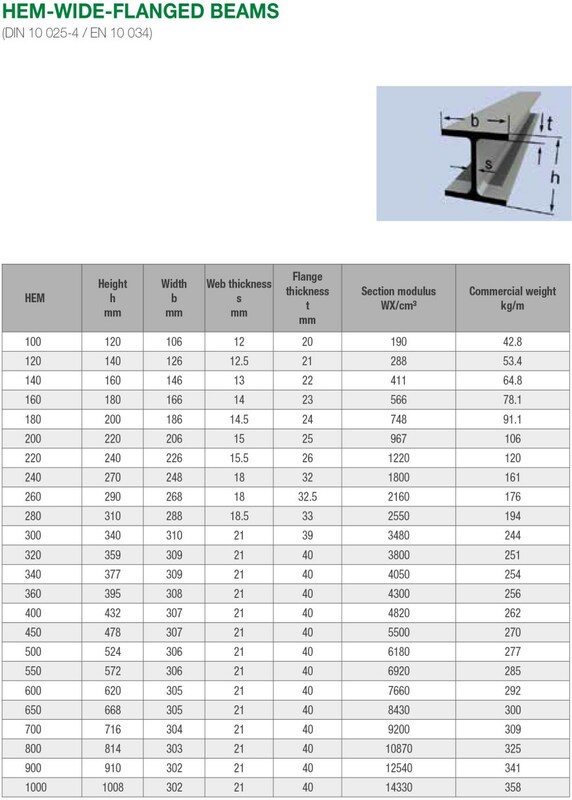 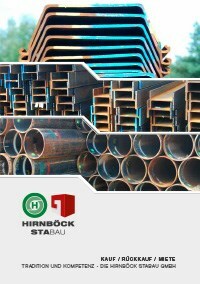 The Hirnböck Stabau wide flanged beams are steel beams which are used in steel construction, such as in hall construction, bridge construction, industrial and commercial construction. 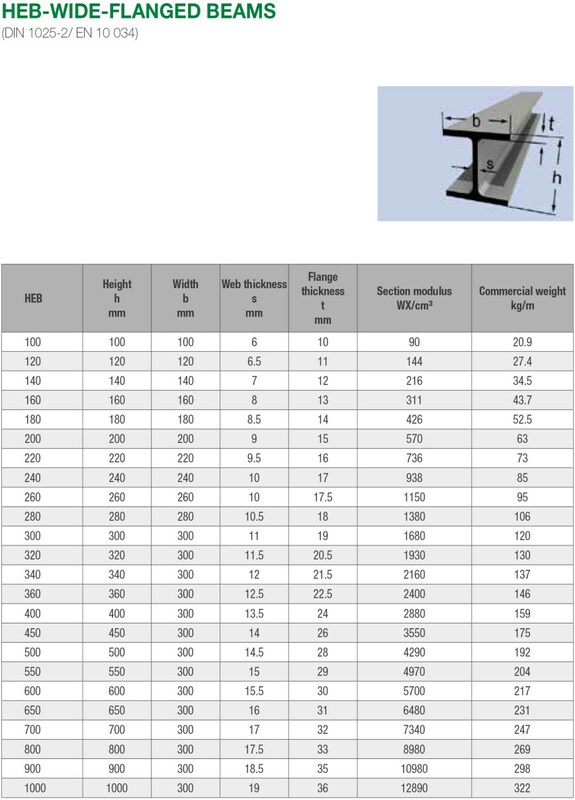 The wide flanged beams are available in the DIN profiles HEA, HEB and HEM. Enquire today!